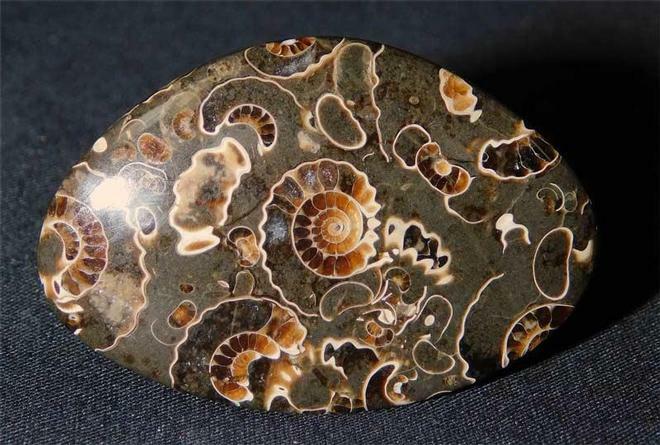 Again, another original hand worked piece of Marston Marble with many ammonites exhibited on both sides. 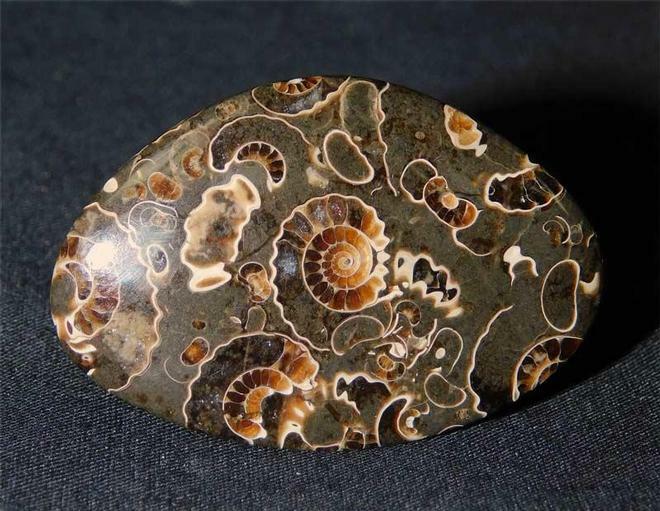 The specimen has wonderful colour and detail. 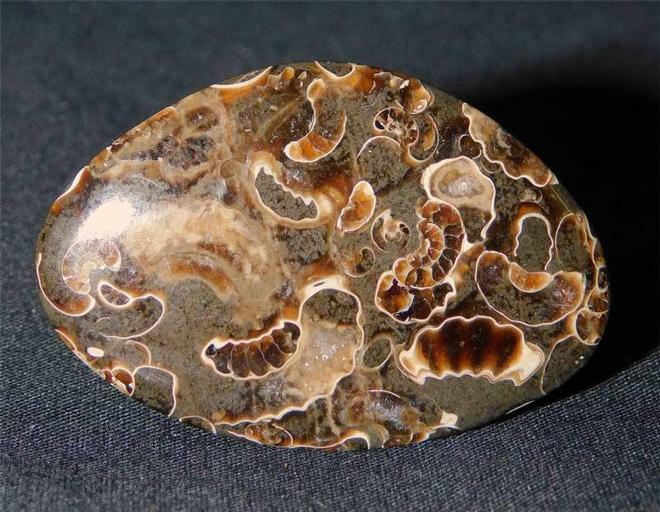 A totally one off and unique item which is approximately 200 million years old.